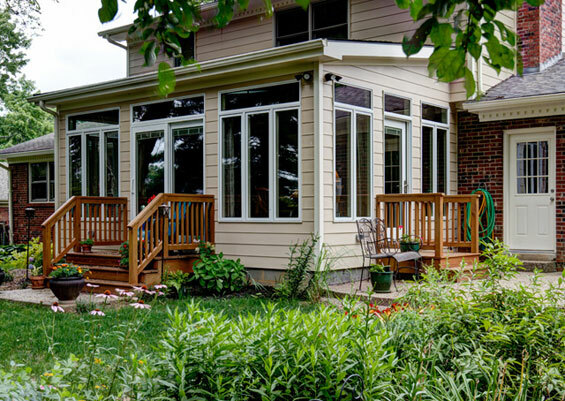 See what your project can look like! 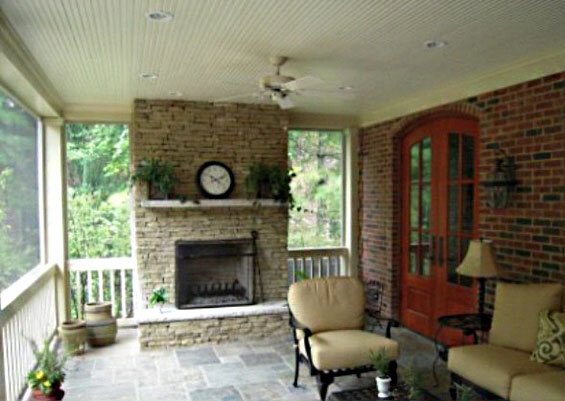 Design your own project for free at HomeStyler.com! 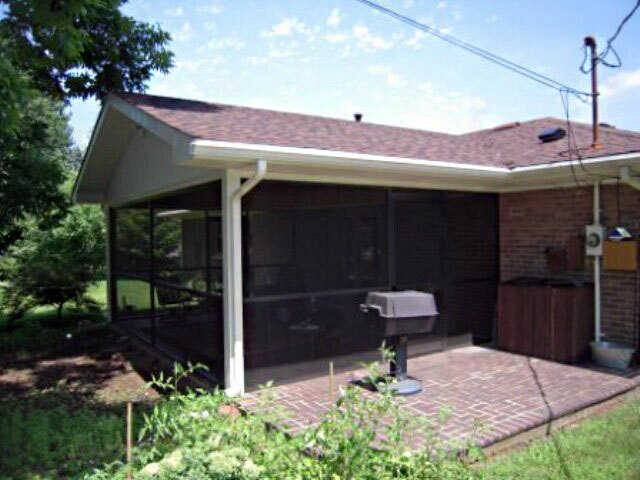 and then call us to get it started! 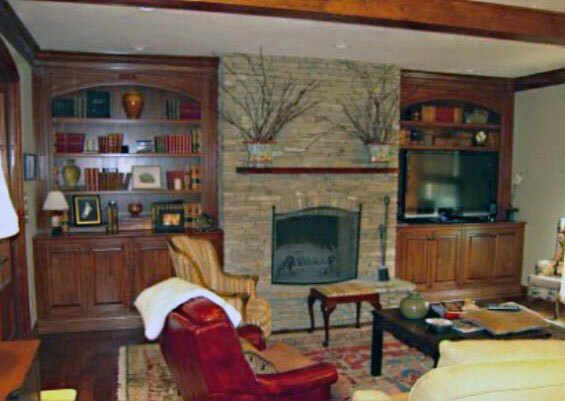 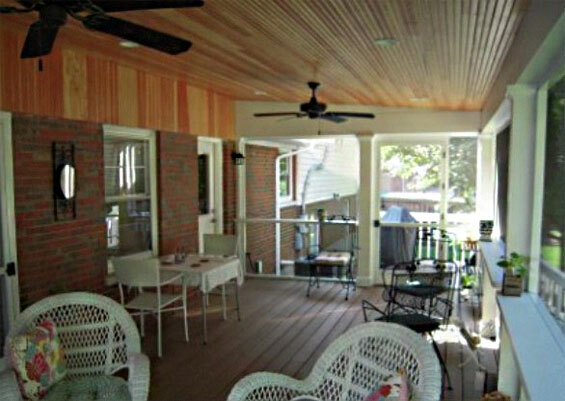 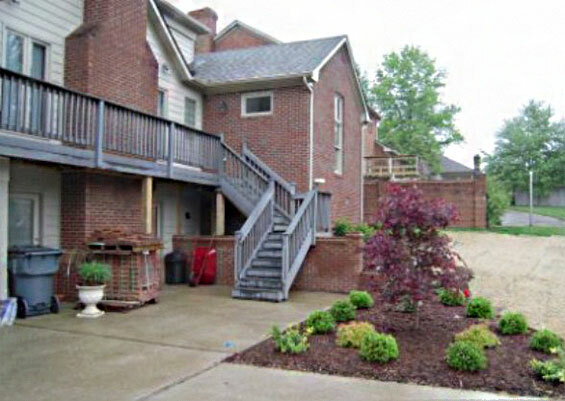 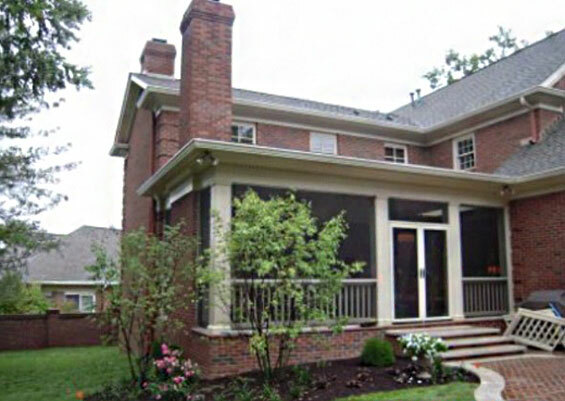 Vimont Builders, Inc. has been building and remodeling homes and businesses in central Kentucky since 1981. 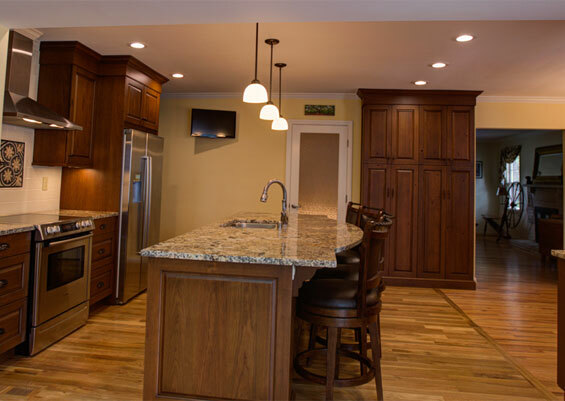 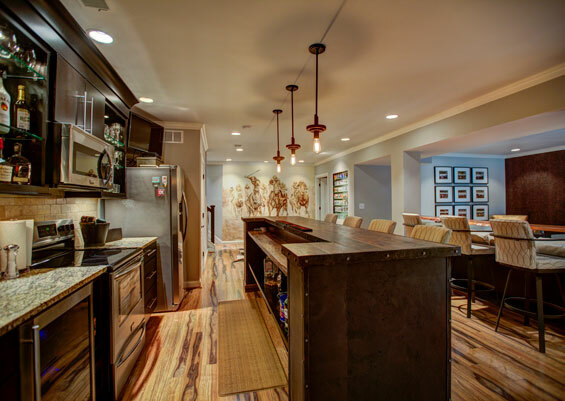 Our company began as a small custom carpentry and cabinetry business and soon became a full service construction company as word of the quality workmanship spread. 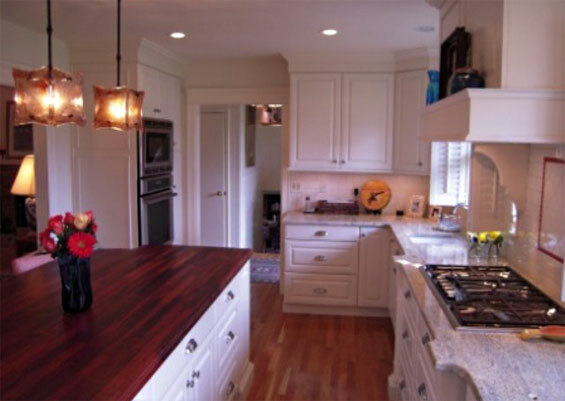 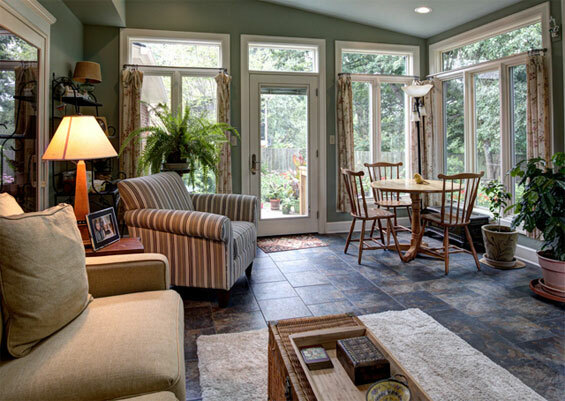 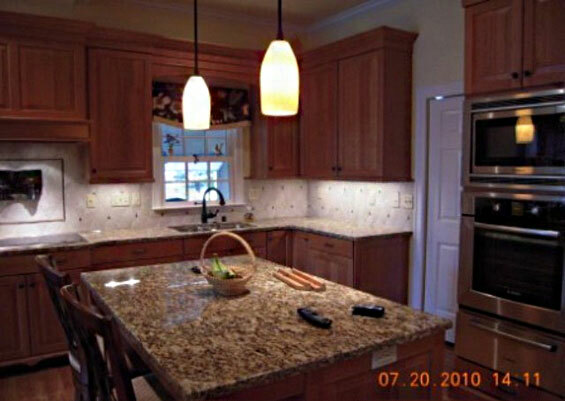 We specialize in room additions and custom remodeling of kitchens, baths, basements, and porches. 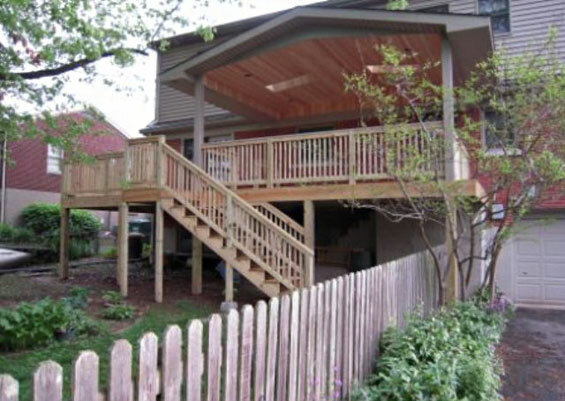 We also build new homes, garages, and decks.